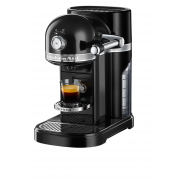 Select your favourite Nespresso capsule and let the fabulous Nespresso KitchenAid Coffee machine create you a mouth-watering coffee with in thirty seconds. 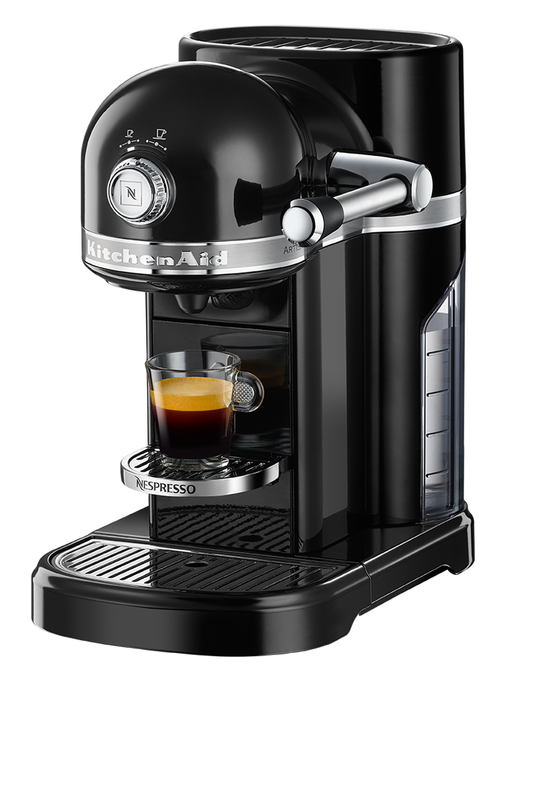 This machine has a sleek die cast metal finish, six pre-programmed cup sizes, an emptying mode and a descaling mode. There is a 1.4l removable water tank ensuring multiple servings when guests join you for a morning coffee.